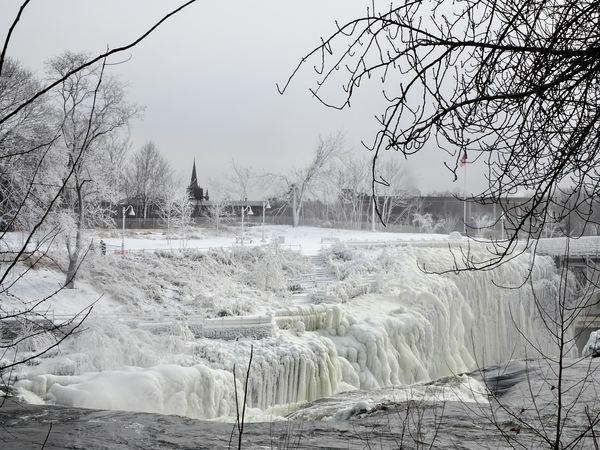 Welcome, love your image of the Great Falls in Paterson! I grew up in the area (Haledon) and there are many interesting photo ops in the area. Welcome Kitty. Glad you finally came on in. Welcome to the Forum, Kitty, very good post, enjoy.